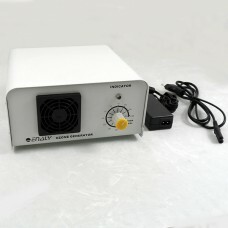 *Power Source:Voltage: AC 100V-240V 50-60Hz, 40W to DC12V; AC-DC adaptor is included. 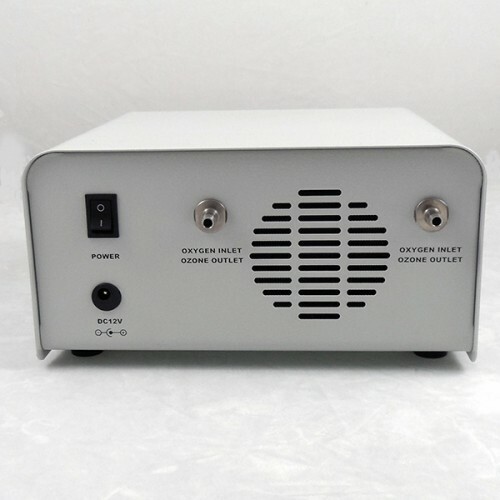 This ozone generator uses high output Corona Discharge Ozone Tube, together with a high flow ball bearing Cooling Fan (25 CFM) to ensure steady and high ozone output, ideal for treating drinking water from a water tank or a well and many other industrial applications. This ozone generator has no built in air pump so that it can be fed with different air sources, such as pure oxygen from an oxygen tank or an oxygen concentrator, dry air (with the use of air dryer) and ambient air (with the use of an external air pump). 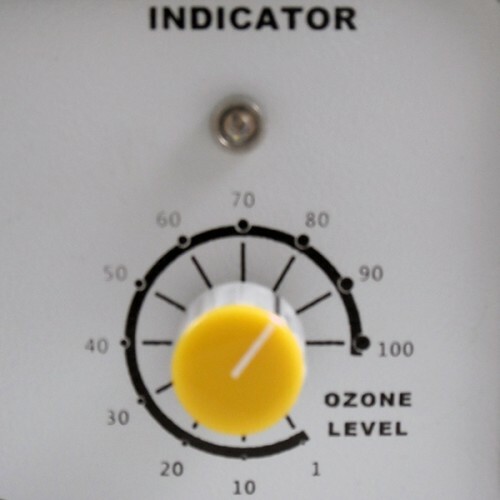 This ozone generator is ideal for ozone applications that require a different air source than ambient air, as well as for high ozone output applications that most other home ozone generators can not provide.